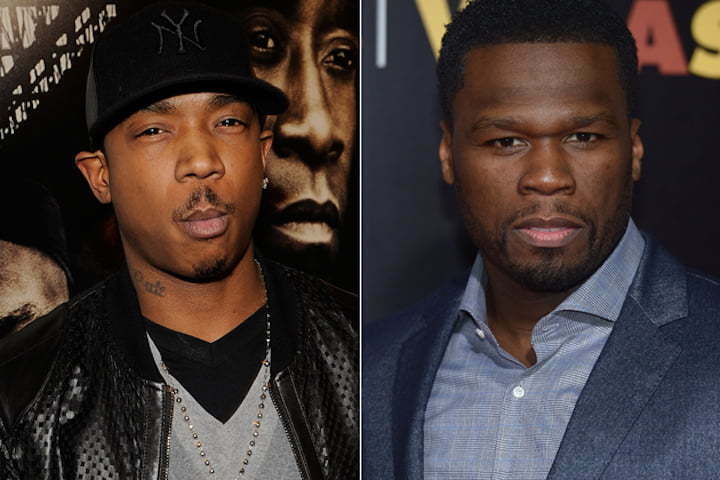 50 Cent is back to being his old self on social media with Ja Rule. 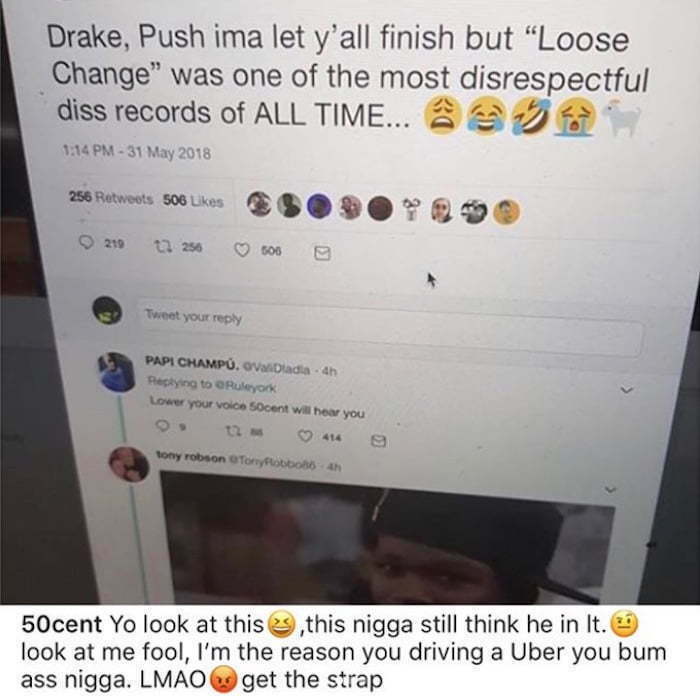 The G-Unit rapper took a swipe at his old foe Ja Rule on Instagram for chiming in on the ongoing Drake and Pusha T beef. This morning Ja Rule went on Twitter to pat himself on the back for dropping one of the greatest diss tracks of all time. Of course, that’s up for debate since their is a consensus among hip hop fans that 50 Cent derailed his career and he never recovered. We don’t know if Ja Rule is really driving Uber now, but 50 Cent said so it, so take it how ever you want. I don’t think there’s EVER been a rap beef when 4 of the top rappers go at 1 guy… 50,Em,Busta,Dmx!!! Lmao the more I think about it #GoatRule ?